Secret Find: Powdered Peanut Butter! Hungry for More? 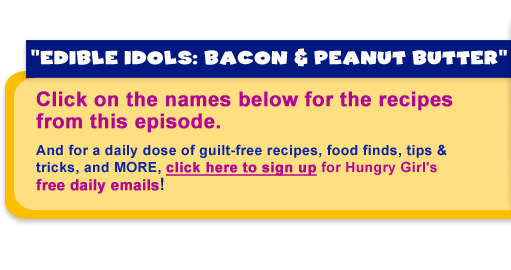 Click here to see our latest roundup of PB & bacon products and recipes!